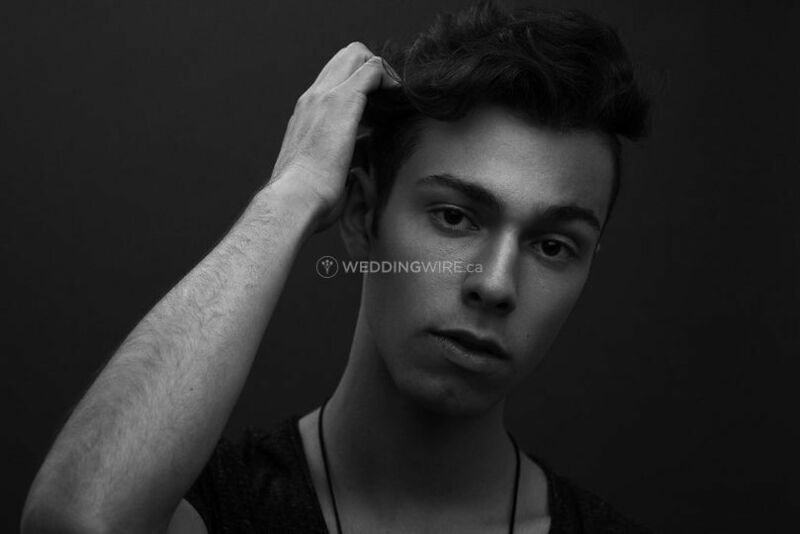 Nico Tripodi ARE YOU A VENDOR? 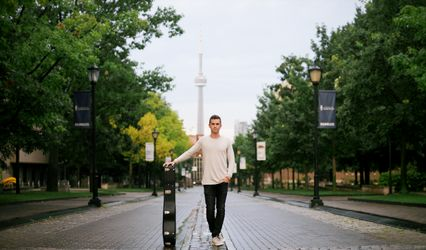 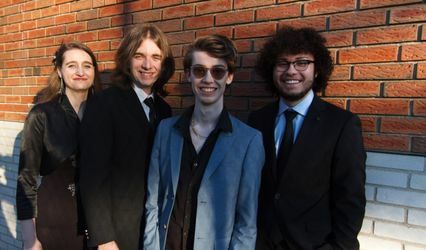 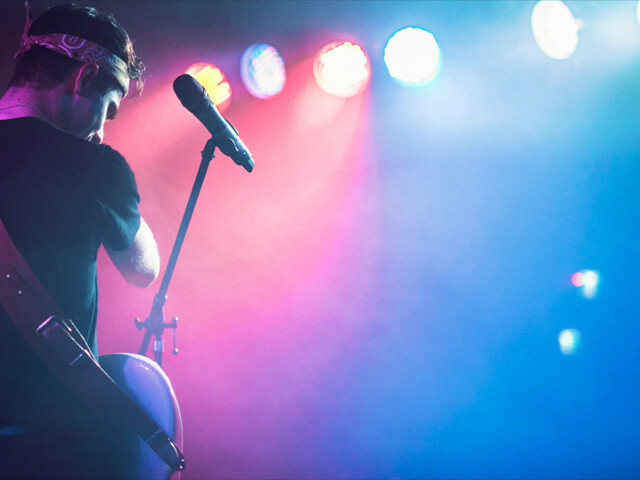 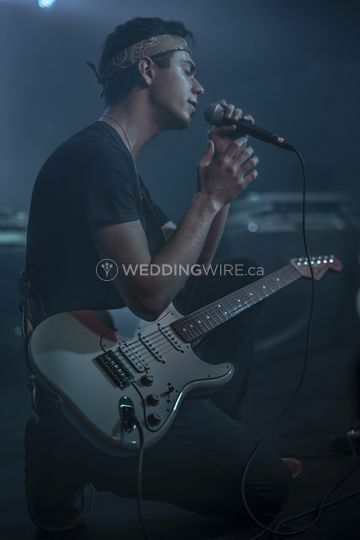 Located in St. Catharines, Ontario, Nico Tripodi is a young artist who specializes in providing a modern and fresh repertoire with a variety of classic rock and Top 40 hits for weddings and special events. 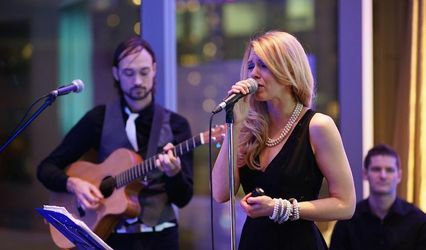 Whether you want an easy listening mix of songs or something a bit more upbeat that will get your guests moving to the music, Nico will ensure you get a personalized experience on your special day. 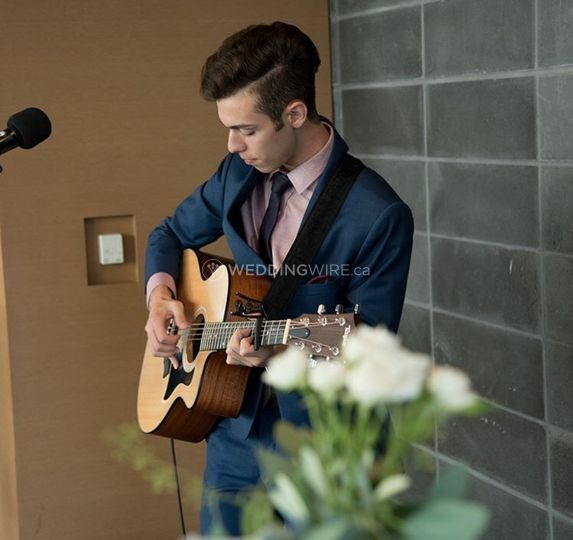 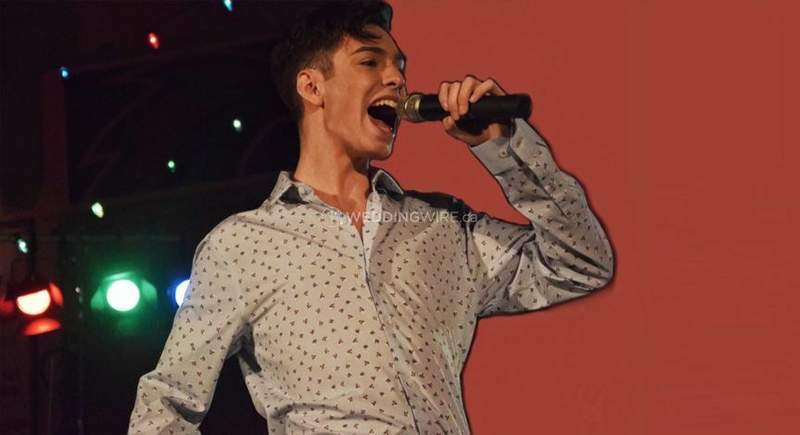 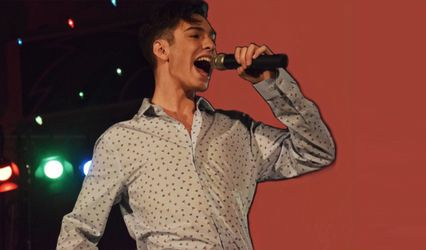 Nico offers a Personalized Selection Package which promises a unique live arrangement of the song of your choice that he will perform ideally for the processional or for the first dance. 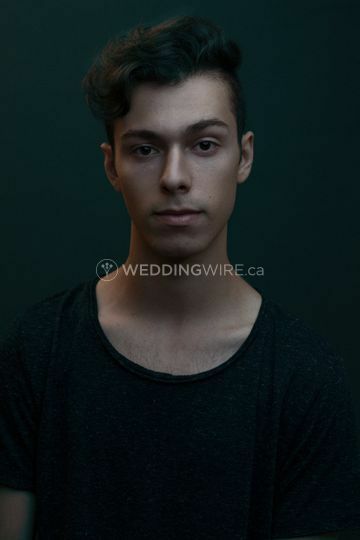 He also offers a complimentary one-to-one consultation with couples to ensure you are all on the same track for your wedding music vision.